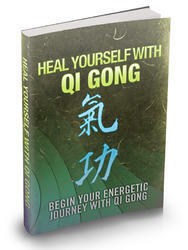 The concept of ki (life force) is familiar to students of Chinese qigong, who call this same energy ch'i or qi. Every culture has a similar word for the harmonizing principle of universal energy that animates all existence, or the vibrant force that activates life. 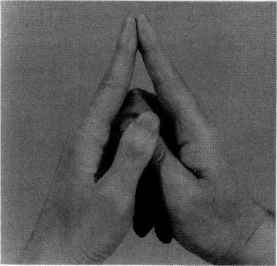 In ancient Rome, it was aura in India, it was prana in Japan prior to World War II, it was reiki or reishi. Shamans and mediums are believed to be particularly sensitive to the flow of ki. In its concentrated form, ki may be perceived as light, which explains why seers and saints like the Buddha or Christ are often depicted with haloes divine light can actually be seen if one is perceptive enough.